We are an upscale salon without the upscale price! 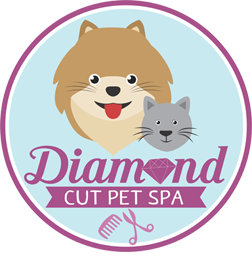 We pamper your pets with a pet spa treatment and treat them as if they were our own. We love our customers and welcome your feedback and suggestions. Leave us a review, message us directly, or click "Book Now" to schedule your furry friend's appointment today!